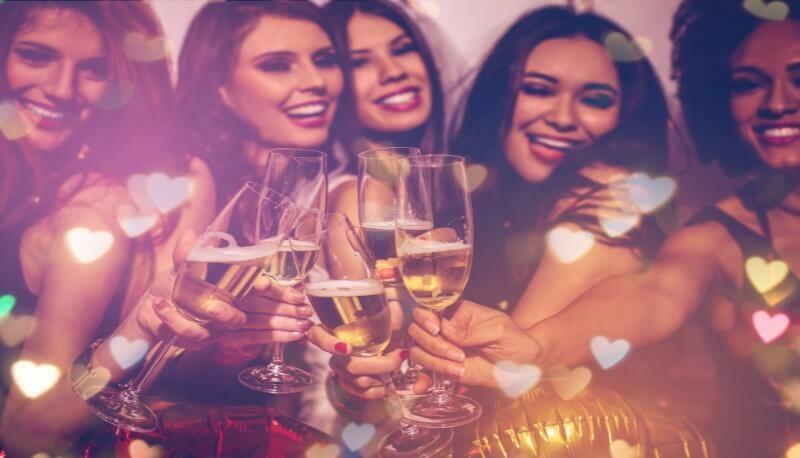 INDULGE IN THE ULTIMATE BACHELORETTE PARTY AT EVE ORLANDO! Your bachelorette party should be as unique as you are! Our VIP team can work with you to create customized packages and pricing to make your “last fling before the ring” a memorable trip. To consult with us about creating the bachelorette party of your dreams, email info@eveorlando.com or call 407-748-9628.